Recently I was asked to supply a list of professional/training certifications. When I looked back in my file drawers I was surprised to more than I remembered. 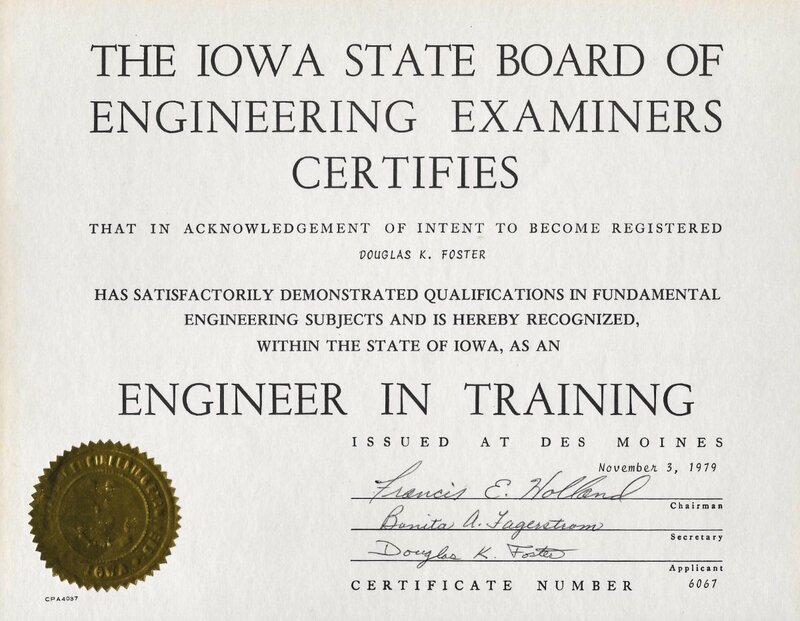 Guess it all started with my Engineer in Training (EIT) certificate from the Iowa State Board of Examiners. Veterinary clinic management system, included multi-location inventory management, heard health reminders, and full service/procedure invoicing. 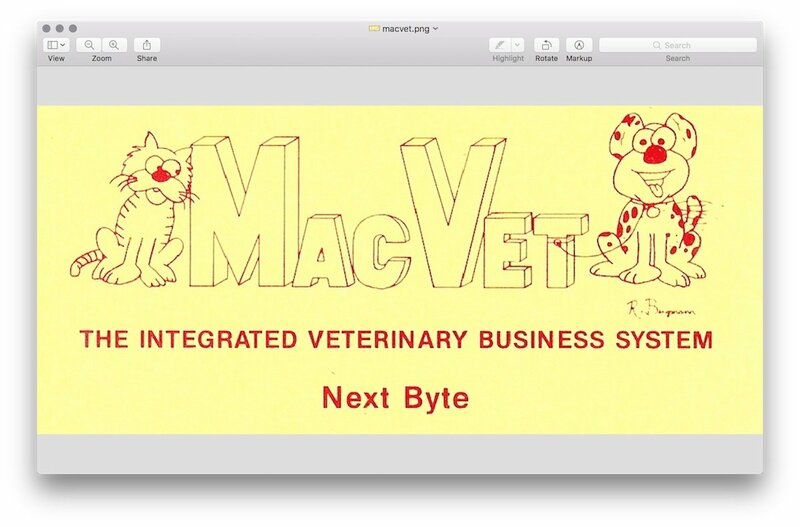 Written in a 4GL database language, MacVet ran on a local network of IBM PC and/or Apple Macintosh computers.